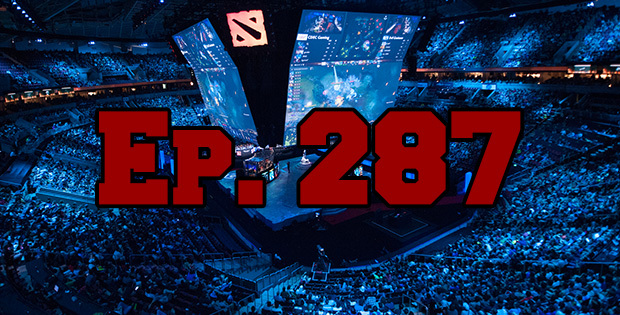 On this bonus episode of The GAP Luke Lawrie and Joab Gilroy are joined by GameSpot Australia’s Zorine Te and Edmond Tran to talk about the Dota 2 International 2015. They discuss a variety of topics including the compendium (༼ つ ◕_◕ ༽つ) and its $18 million prize pool, the production value of the event, their favourite standout games, the grand final match between EG and CDEC, and loads more. This episode goes for 2 hours and 20 minutes, and it also contains coarse language. This episode brought to you by Joab’s limitless ignorance.